We know that too. We organize tours primarily because we love Iceland. That’s why we would like for you to experience Iceland in the best possible way. Not in a crowded, old bus, with a grumpy guide who doesn’t give a damn… It could ruin your stay here. It will never happen with us! 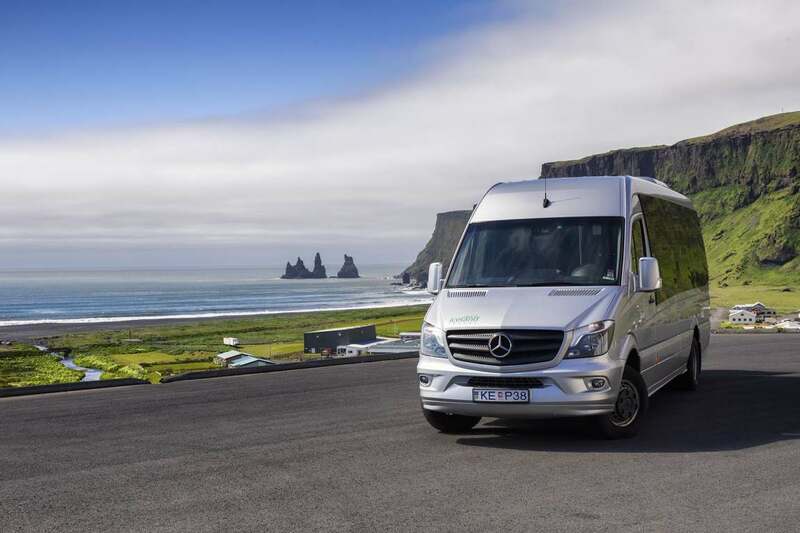 Our guides love Iceland and you can tell that the moment you step into the minibus. Funny, friendly very knowledgeable and highly informative! A trip with our guides is a true adventure. A lot of our guests even stay in contact with them afterward! 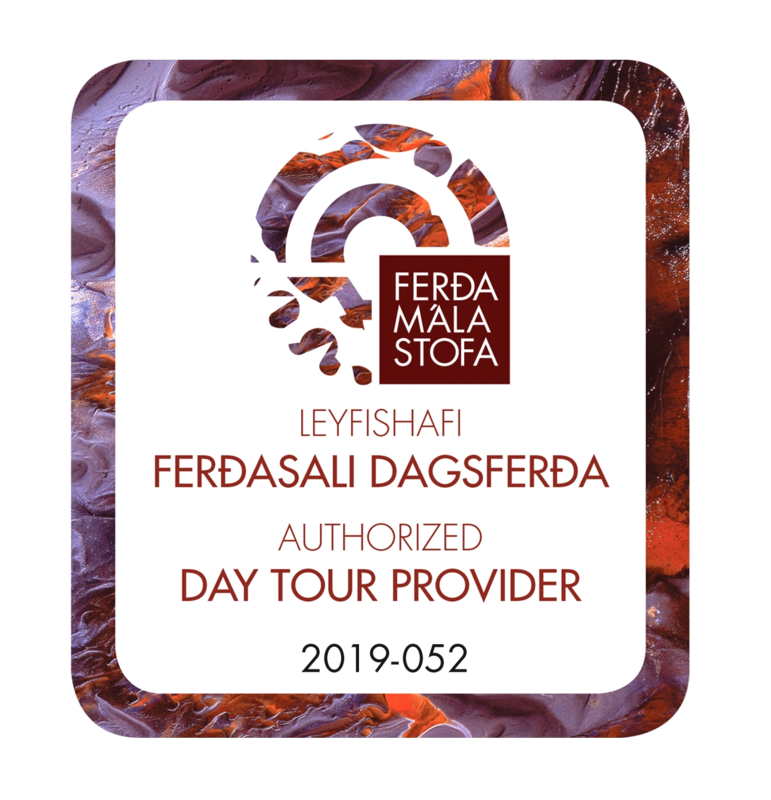 On our tours, we very often stop in places that other companies don’t and we do what’s possible to make your trip to Iceland stay in your memory for a really looooong time. 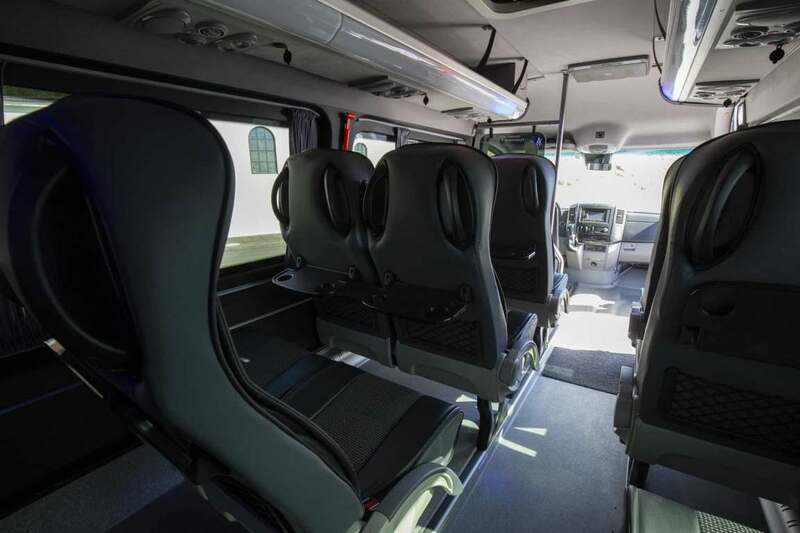 For your convenience, we operate only with smaller groups and use brand new comfortable Mercedes minibusses from 9 to 18 seats, which are really awesome for long trips (and you must know that we have a lot of ground to cover during every tour!). 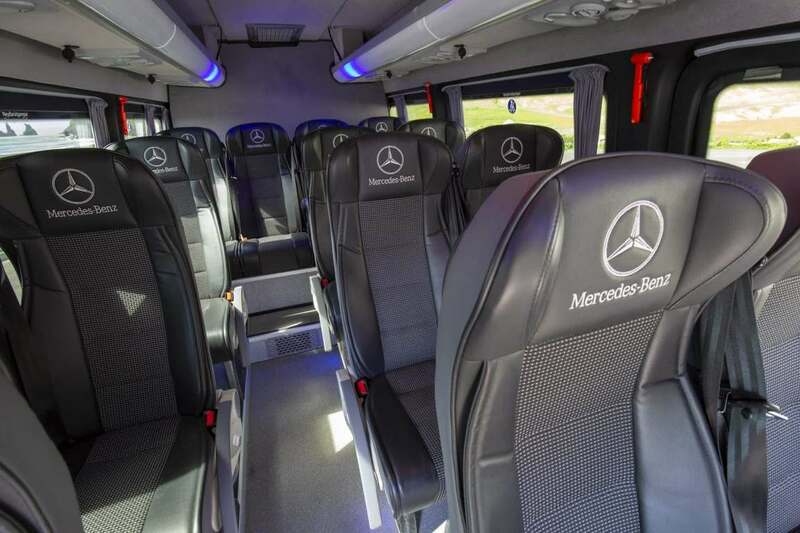 Our minibusses have free wifi and USB sockets where you can charge your devices. But hey, let our guests speak for themselves 🙂 Please visit our TripAdvisor profile. Now it is time to write a few words about our company. BTI travel is owned by a family and has been around since 2011. Yep, we are not a huge corporation, and because we are nice people 🙂 we treat every single guest like a family. 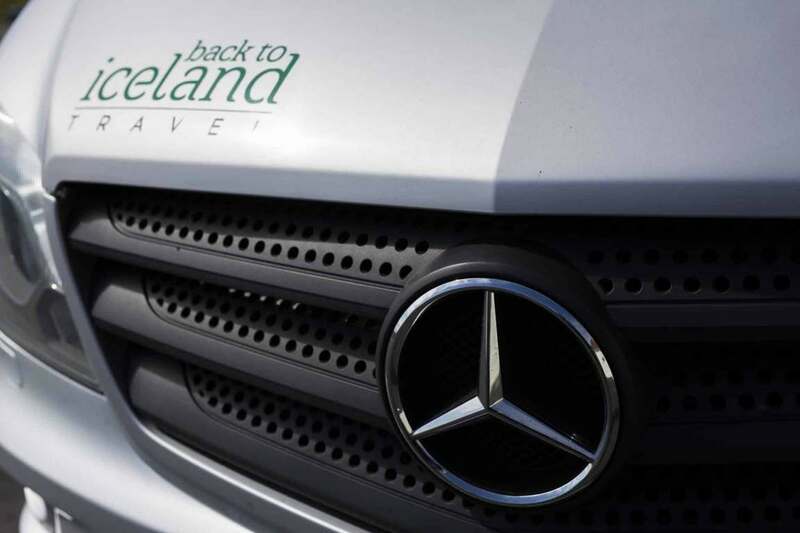 Let’s not forget that BTI travel is a fully licensed Tour Operator, authorized by the Icelandic Tourist Board and the Road Traffic Directorate. …we would love to show you Iceland, the right way!